Many people begin balding even before they celebrate their 30th birthday, giving people the idea that they are older than they really are. 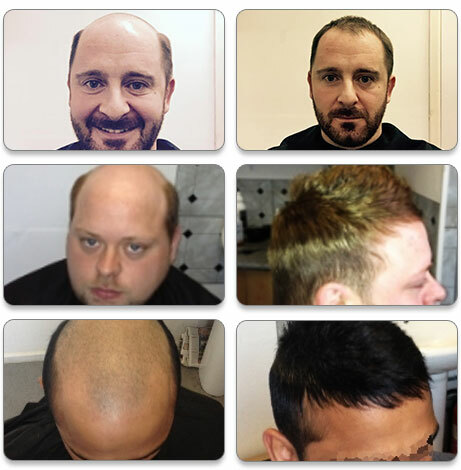 To restore their youthful looks, a number have turned to hair replacement systems of all kinds in Daventry and beyond. The results of many of these solutions leave a lot to be desired while others are costly and lead to painful side effects. Hough’s hair replacement systems in Daventry and other Northamptonshire towns a way to permanently overcome the effects of baldness. You can have back the full head of hair you enjoyed in your 20s without spending too much or having to endure the pain of surgery. Our solution also gives you results way better than what you get with ordinary toupees which most times won’t match your natural hair colour. This is not the case with our hair replacement solution as the hairpiece you get will match the exact colour and thickness of your hair. It will also be moulded to fit the unique shape of your head. Layered with a breathable membrane, this system offers the wearer much more comfort than those itchy wigs. This membrane is held in place by a special kind of glue that will keep the hairpiece intact even when you swim with it. 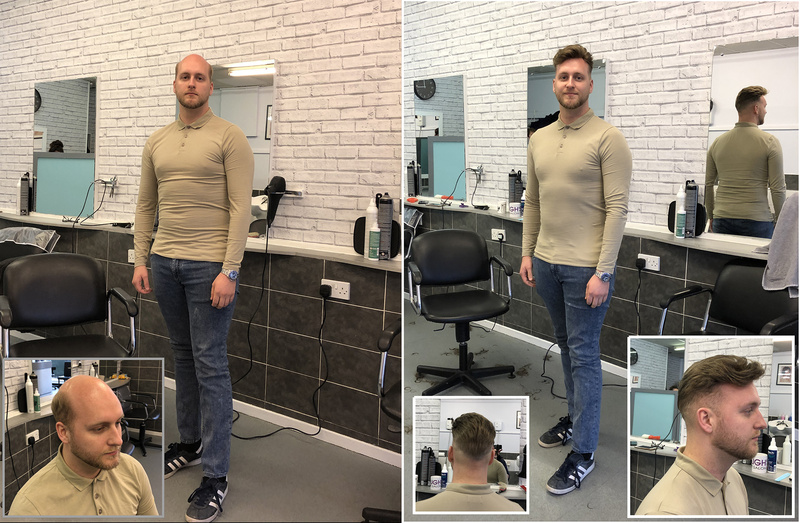 After the hairpiece has been fitted, our experts will carefully style it and trim it so that the distinction between it and your own hair will be practically invisible. It will be as if you have rolled back the years. Our hair replacement system gives Daventry residents the power of choice. You can have your hairpiece in place for months or you can take it off every day. Either way you will still look good and feel comfortable. 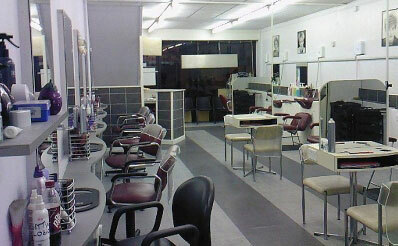 Make an appointment with our experts today and try the hair replacement system Daventry dwellers are raving about.